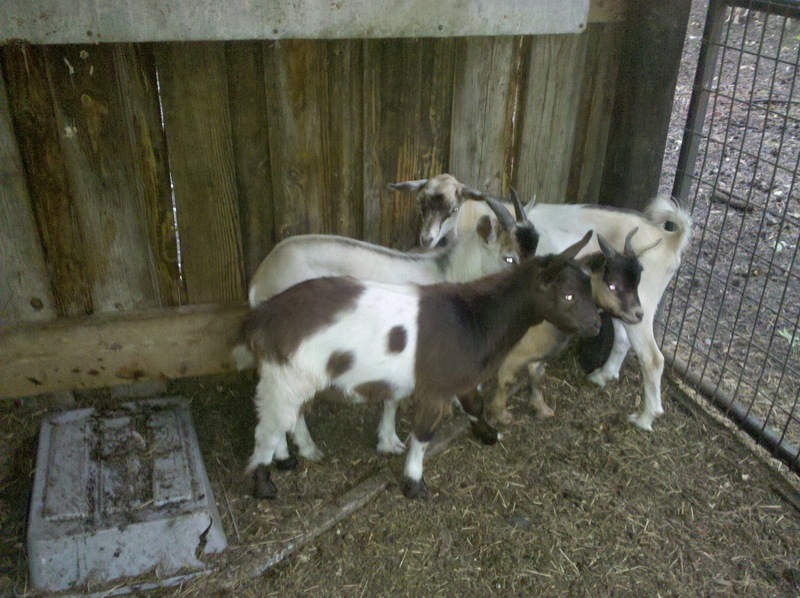 Fainting Goats Make Great Pets! 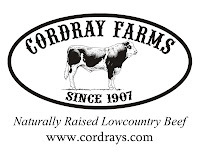 Stop by Stono Market for Cordray Farms Beef! 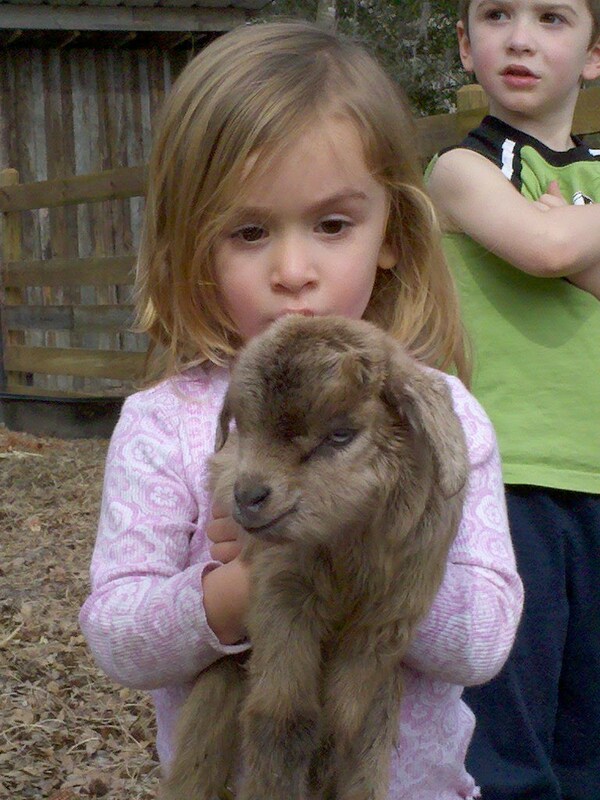 It is a little over a month until deer season begins and our retail Cordray Farms Store opens. 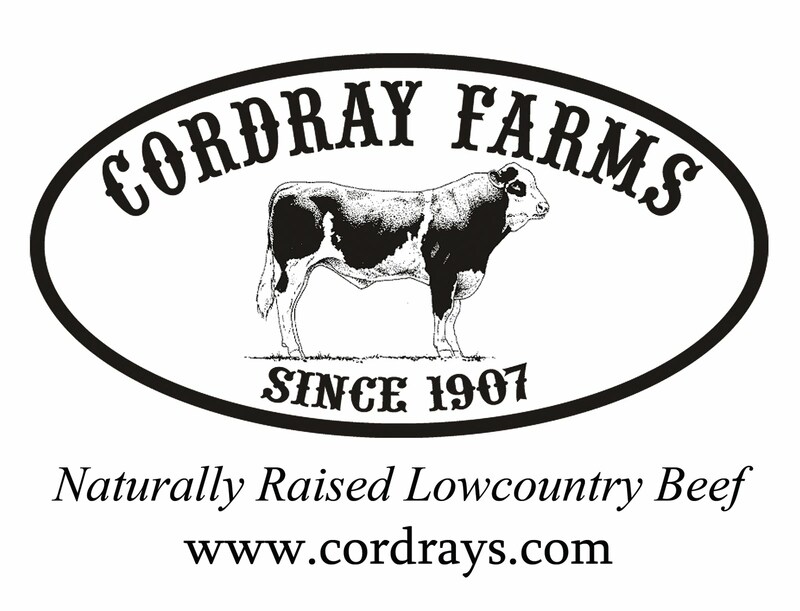 Until then, stop by Stono Market on Johns Island to pick up our all natural locally grown Cordray Farms Beef. I just dropped off burger, steaks, and roasts for their freezer case. 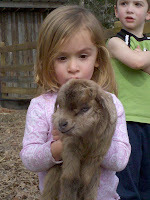 They're at 842 Main Road, Johns Island, SC 29455. Phone number: 843-559-999.